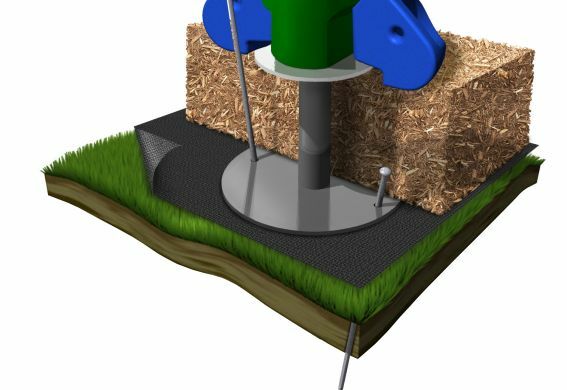 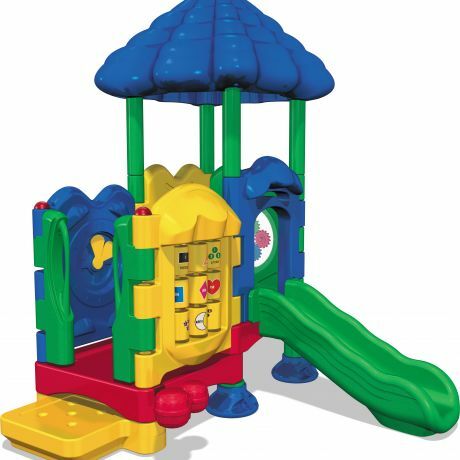 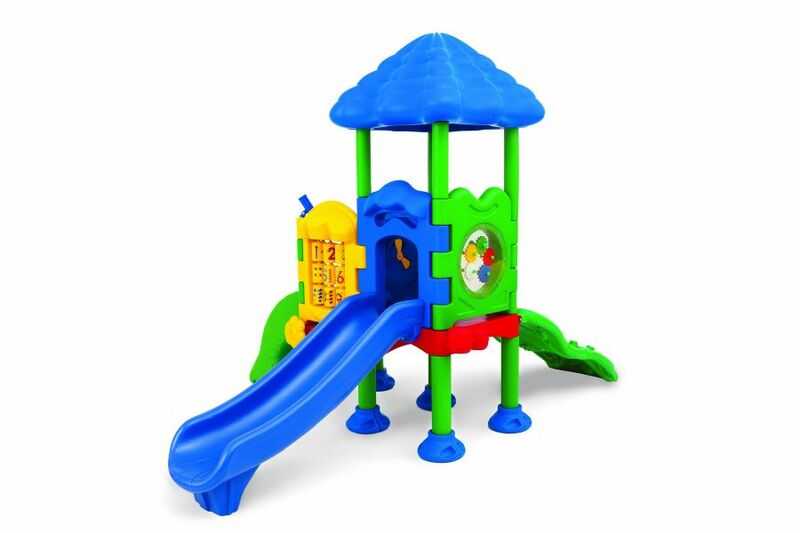 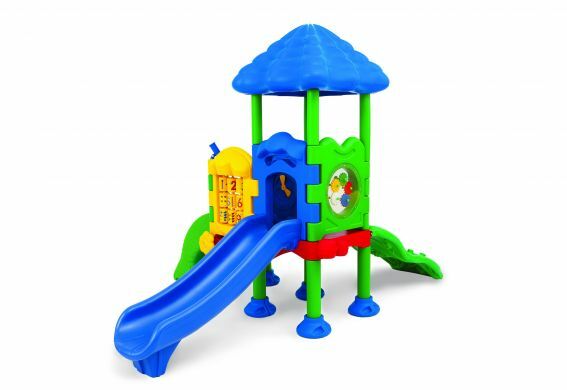 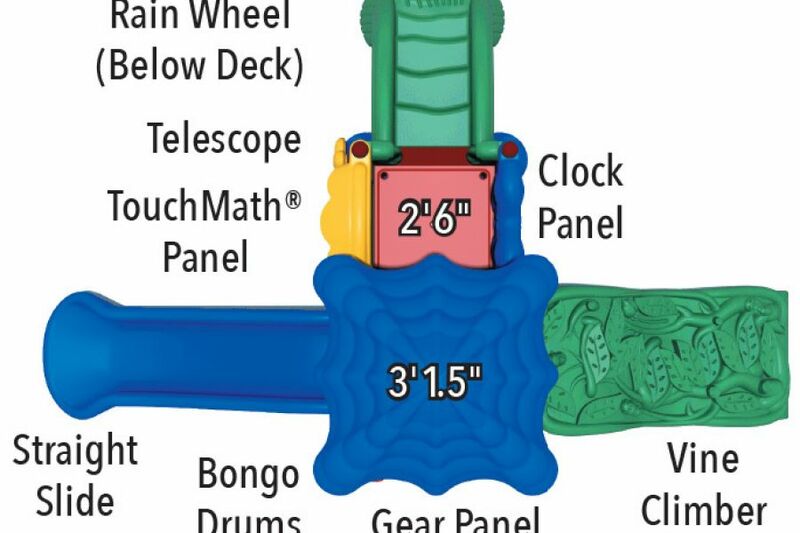 The Discovery Center 2 offers maximum play value packed into a compact design that can easily fit into your play space. 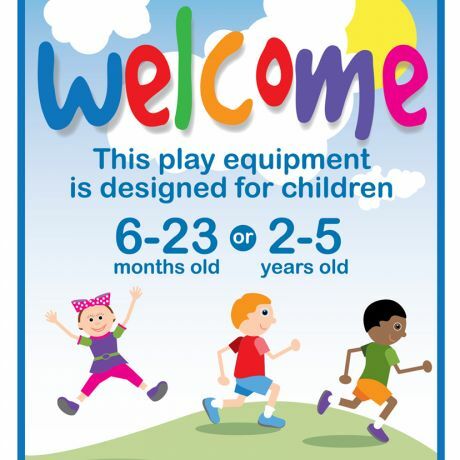 The two-deck structure is designed with a variety of developmental and educational activities that encourage children to learn, grow, and lead healthy lifestyles. 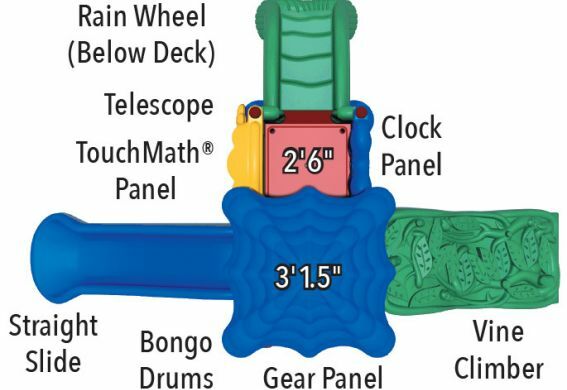 This structure provides music and movement opportunities as children play the rain wheel and bongo drums, encouraging self-expression. The roof also offers comforable shade and visual appeal with the leafy canopy underside. 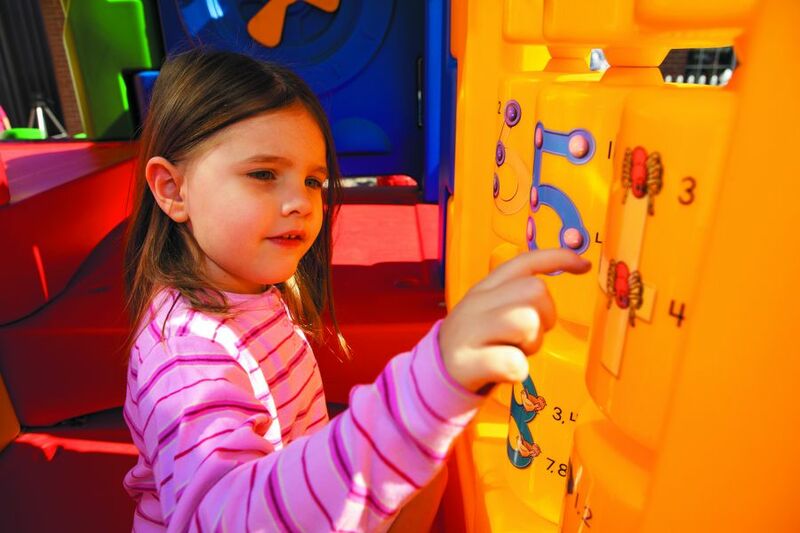 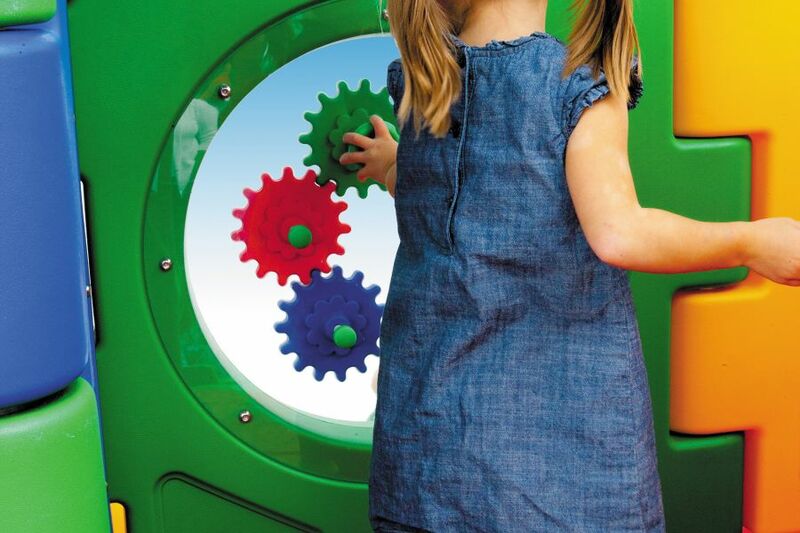 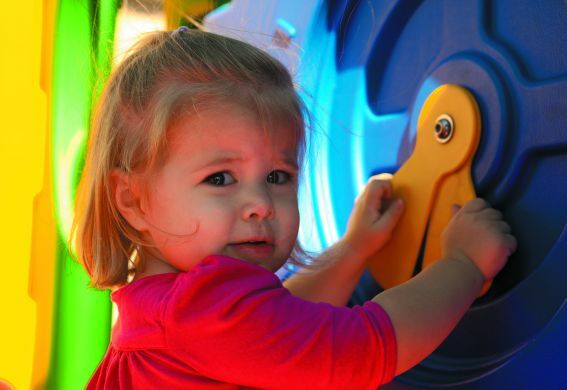 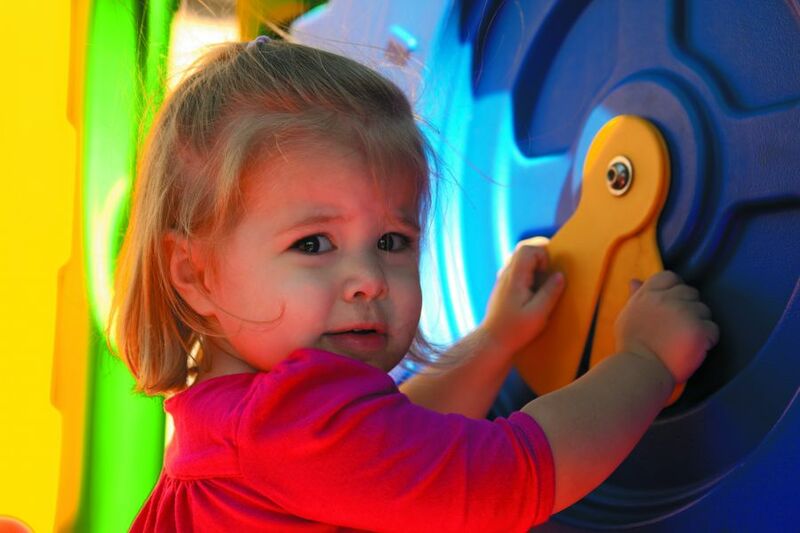 From inside the structure, children can move the hands on the clock panel promoting fine motor development!